So damn cute. I haven't made this purchase yet, but I am certainly planning on it. 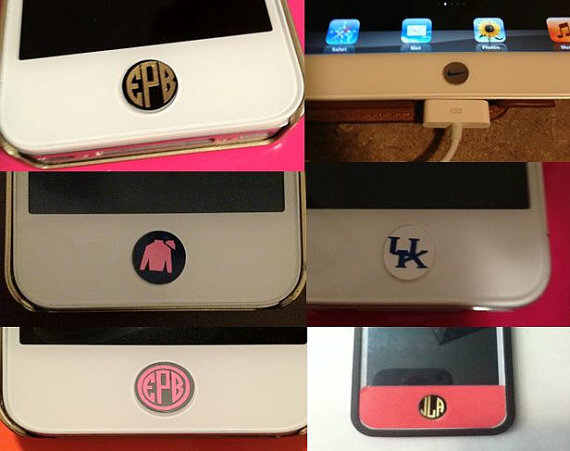 Etsy seller LuluandBMonograms makes custom monogram decals for your iphone/ipad "On" buttons. 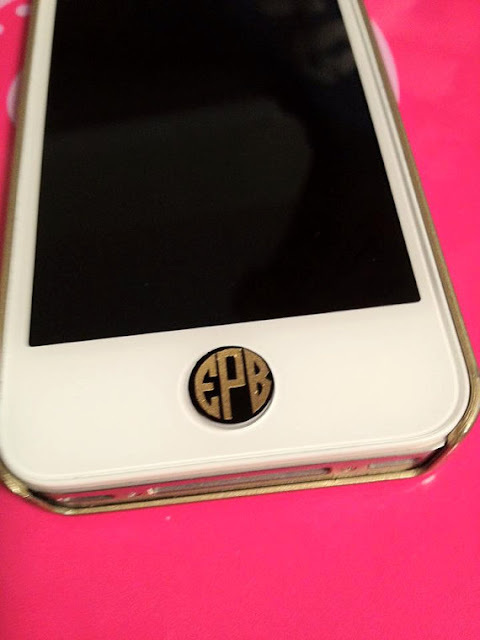 And you can even get them glittery! It's a win ladies. Best part: $2.50 for a set of 4.